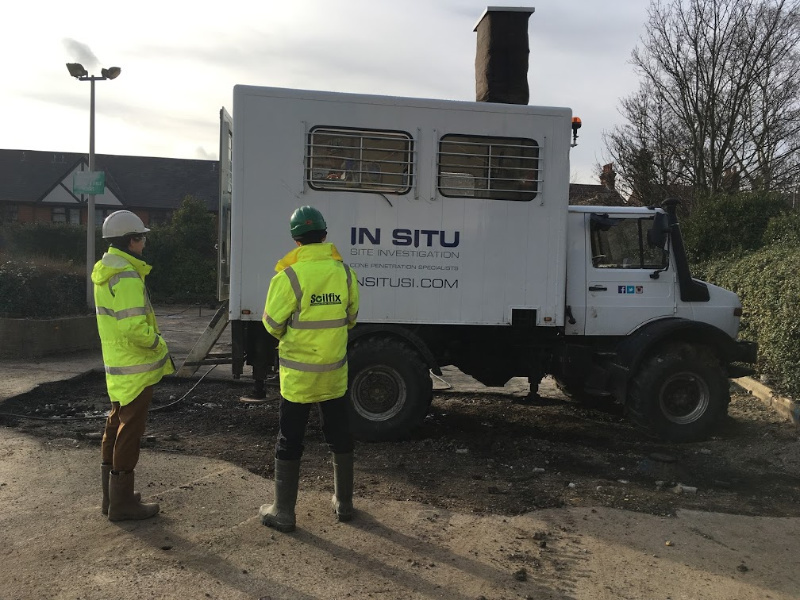 In-situ treatment of a mixed hydrocarbon and organochlorine pesticide plume within a shallow aquifer is continuing at our remediation site in Ipswich. 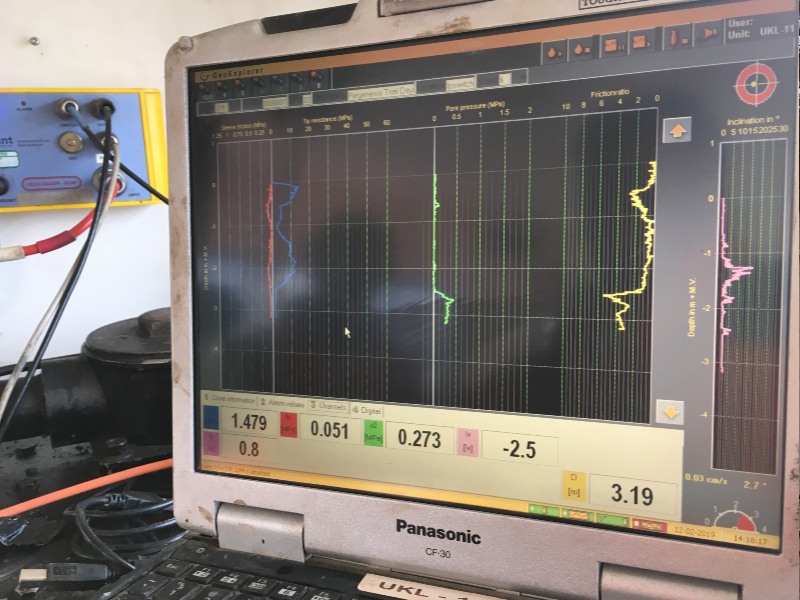 This week, Soilfix have undertaken hydraulic conductivity profiling (HCP) testing of soils to provide further detailed information on the permeability of soils throughout the treatment horizons. The information is being utilised to aid the targeted injection of liquid activated carbon technology (PlumeStop) supplied by REGENESIS Europe and will form a reactive treatment zone for the contaminants. 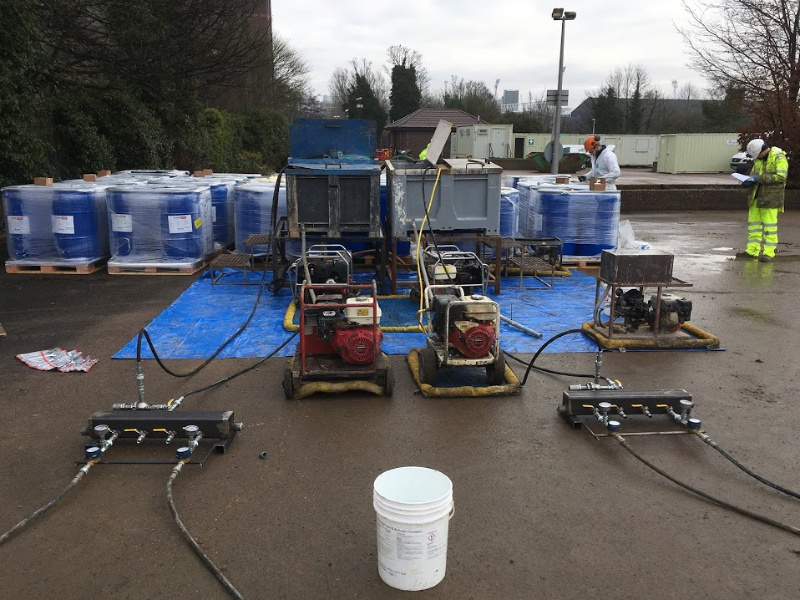 PlumeStop injection works follow on from in-situ chemical oxidation treatment to provide rapid reductions of dissolved contaminant concentrations within our client’s tight timescale.